We run Applicant Visit Days for our undergraduate degree offer holders in February and March. Find out why you should attend one. Our Applicant Visit Days run in February and March. These are for offer holders for our undergraduate Education with Psychology course. You will receive an invitation to one of our Applicant Visit Days by email after you have received an offer to study here. When you receive your invitation, it's best to book early as spaces can fill up fast. We'll provide you with all the information you need before the day by email, such as your arrival time and travelling here. The aim of the day is to help you in your decision making. You’ll learn more about studying at Bath by listening to talks on the courses and Department as well as taking a look at our teaching facilities. You’ll also meet our academic staff and current students and find out more about the work you’ll be doing if you study here. As a rough guide, our Wednesday Applicant Visit Days normally start at lunch time and finish late afternoon. Our Saturday Applicant Visit Days normally start in the morning and finish around lunch time, with optional campus tours in the afternoon. If you are unable to attend an Applicant Visit Day, then explore other ways to experience the University. 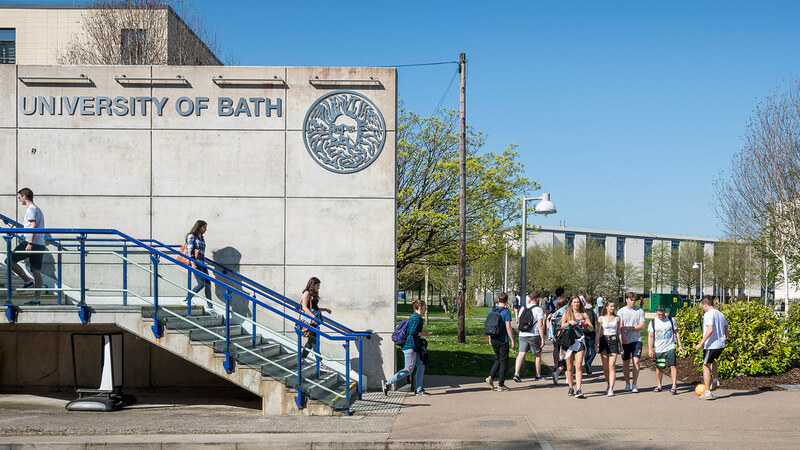 Helping you decide if the University of Bath is for you. No one knows what it’s like to be an Education with Psychology student at Bath better than our current students. Our current students will be there on the day to answer any questions you have and to chat to you about their experiences. On the Saturday Applicant Visit Day, you’ll also have the opportunity to visit student accommodation on a campus tour. While you're here, you can explore the campus. You could visit our Sports Training Village (STV), where you'll have access to the same facilities used by Olympic athletes. You could see our Students' Union, food outlets, campus pub and night club. You could also visit The Edge, our arts centre where you can take dance, art and music classes. The City of Bath is only a short bus ride away. Why not take the opportunity to visit the city after your day with us has finished? Students make up around a quarter of the city of Bath's population. 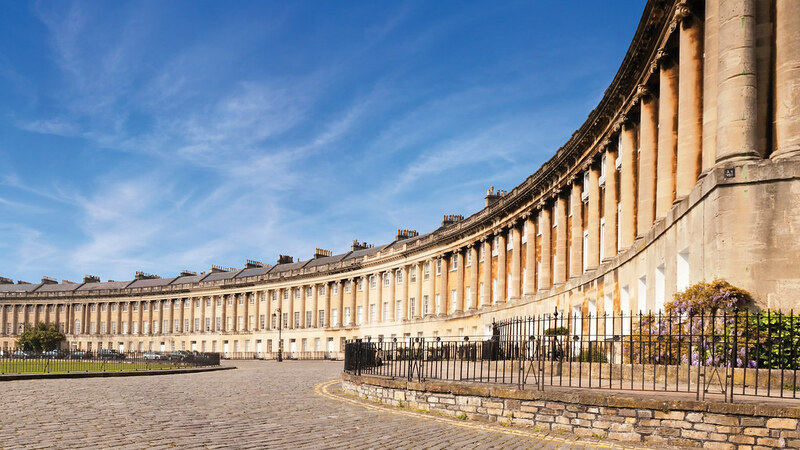 Find out what Bath and the South West have to offer you as a student living here. Plan your trip to make the most of your time here. Find out the best ways to travel to our Claverton Down campus for your Applicant Visit Day. If you are looking for a one night or short term stay, we have a limited number of rooms available during term time. Explore booking a room with us. See if you qualify for our travel bursaries for an undergraduate interview or Applicant Visit Day.